Dr. Sheena Kawamoto was born and raised in Tucson Arizona. She received her bachelor’s degree in Physiological Sciences from the University of Arizona (Bear Down). After completing her bachelor’s degree, Dr. Kawamoto moved to Phoenix, AZ where she worked for what is now known as Spear Education. It is there that she found her passion for dentistry. Dr. Kawamoto attended Midwestern University in Glendale, Arizona, earning her Doctorate of Dental Medicine. She then moved to Albuquerque NM, working in pediatric dentistry before making her way back to Arizona for an Advanced Education in General Dentistry residency. Dr. Kawamoto is fully committed to providing exceptional dental care in a gentle, anxiety free manner. She has a passion for helping others and is excited to be apart of a great team promoting excellent oral health and education for all of her patients. 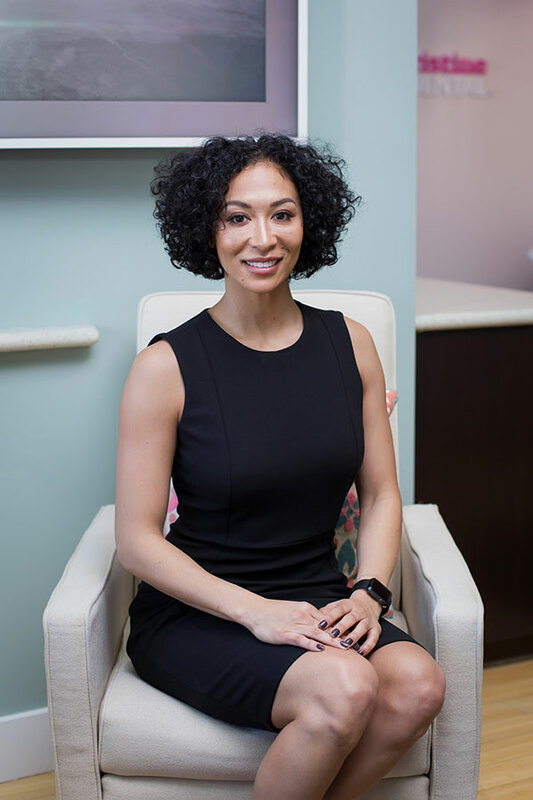 When not attending to smiles, Dr. Kawamoto enjoys traveling, working out, music concerts, and spending time with her family and closest friends.